What do you do with all of the kid’s leftover Halloween sweets they couldn’t eat or you couldn’t give away? 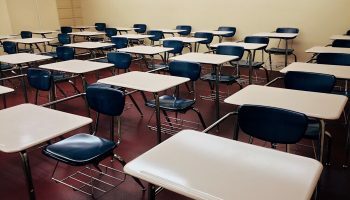 Do you throw them out? Store them? Eat more!? 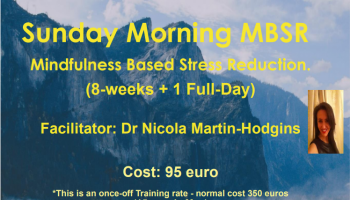 Bring them into the office for your colleagues? What if you could trade it in for something even better? 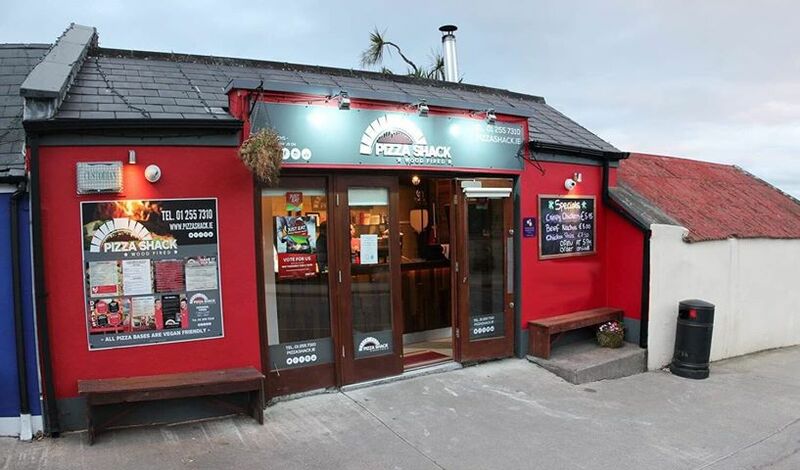 Like a fresh, hot slice of authentic Italian pizza, straight from Pizza Shack’s wood-fired oven. 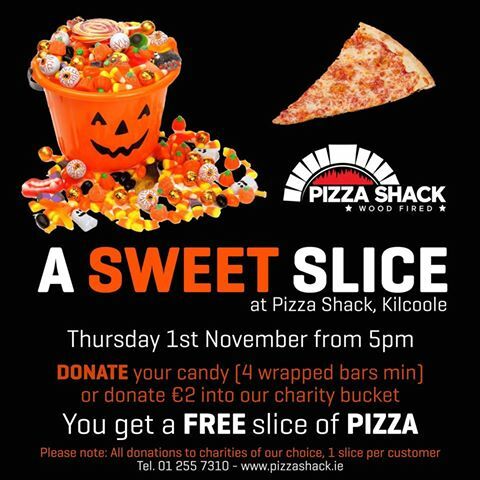 This Thursday, November 1st, you can choose to keep your leftover Halloween sweets & candy, or you can do something truly amazing and bring it into Pizza Shack, on the Main street in Kilcoole, Co.Wicklow in exchange for one FREE slice of their delicious Margherita pizza. 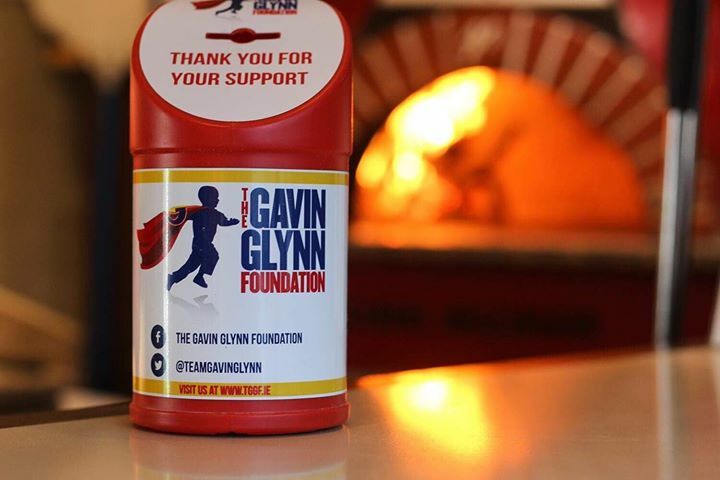 Everything collected from this event will be donated to a locally and nationally loved charity, The Gavin Glynn Foundation (www.tggf.ie), so you can choose to either bring all of your leftover Halloween goodies in (4 wrapped items minimum), if you don’t bring candy then simply donate into the fundraising bucket (€2 minimum), get your free slice and enjoy it with the rest of the candy you have stashed away at home. There is, however, a limit of one slice of pizza per customer, but it’s still a win-win situation: You get to pass on your remaining Halloween candy to charity, and you get a delicious slice for doing something good. All sweets and bars donated will be given to Focus Ireland, for use at their Universal Children’s Day party on Friday, 2nd November 2018.